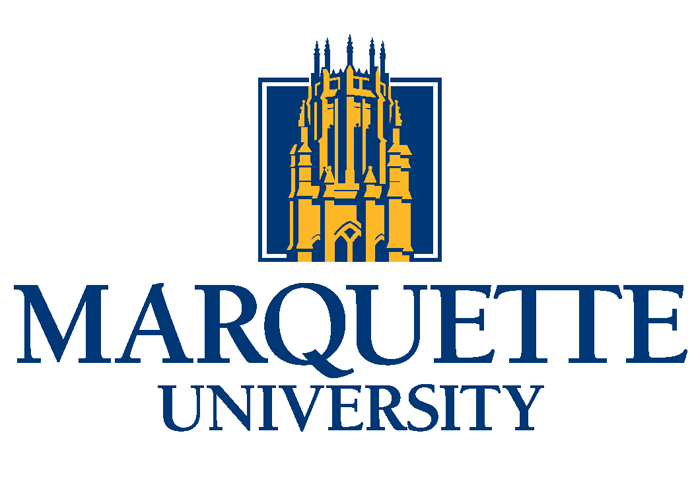 Founded in 1881, Marquette University is respected for its academic rigor combined with personal care for students. Students can choose from over 75 majors and 70 minors in Business, Engineering, Biomedical Sciences, Communication, Social Sciences and the Humanities. Many programs offer accelerated options so you can earn a bachelor’s and master’s degree in 5 years instead of the normal 6 to 7. The student to faculty ratio is 14:1. Marquette is home to 8,300 undergraduates and 3,000 graduates including over 550 international students from 60 countries. Students enjoy a wide range of professional and recreational opportunities thanks to its urban campus in the heart of Milwaukee on the shores of beautiful Lake Michigan (just 150 km north of Chicago). Milwaukee is the largest city in Wisconsin with many Fortune 500 companies in its thriving business community. Marquette is consistently ranked in the top 100 of American universities. Recent rankings include: #90 in top national universities and a “Best Value Schools” (U.S. News and World Report 2018), and in the “Best 382 Colleges” and top 20 colleges with “Students Most Engaged in Community Service” (Princeton Review). Among the top ranked majors per U.S. News & World Report are real estate (#9), supply chain management (#14), finance (#24), and physical therapy (#15). Scholarships are available for international students with most awards in 2018 ranging up to $16,000 per year. The competitive Global Scholar award provides full-tuition. Transfer credit is possible for A-Level, IB, AP, and university studies.